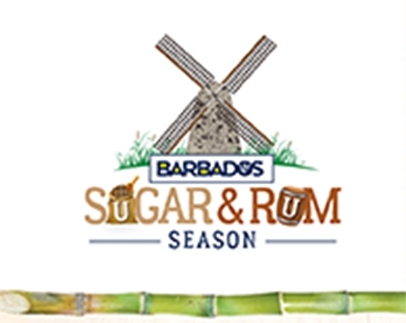 On Tuesday, February 7th, 2017, The Barbados Tourism Product Authority launched a new product called the Barbados Sugar & Rum Season 2017. This cultural heritage initiative is intended to tell and sell the unique story of sugar and rum while celebrating the latter as an indigenous product. A wide variety of activities will be hosted by participating stakeholders. 24th to 26th - BTPA Sugar & Rum Booth at Agrofest, Queens Park from 9am to 7pm. 28th - Sugar & Rum Lecture at the Barbados Defence Force Headquarters, Garrison at 7pm. Free Admission.